RadarScope App Data & Review - Weather - Apps Rankings! 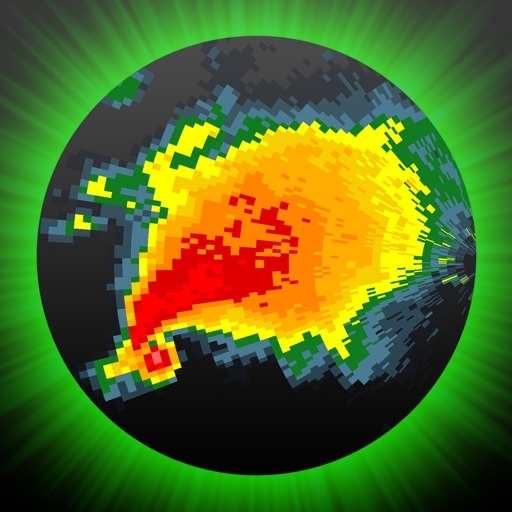 The applications RadarScope was published in the category Weather on 2008-08-31 and was developed by Base Velocity, LLC. The file size is 196.19 MB. The current version is 3.8.8 and works well on 9.1 and high ios versions. 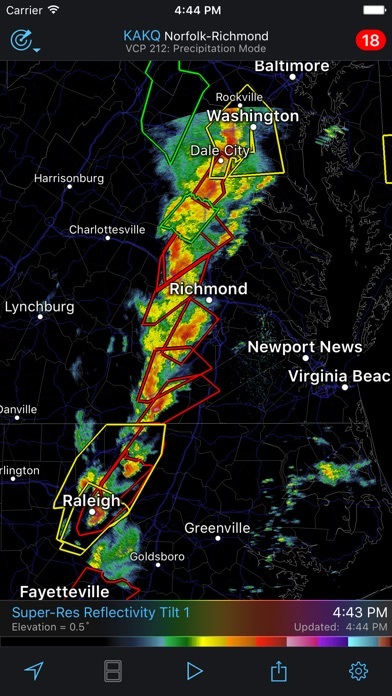 Do you like RadarScope applications? Please share! I believe this is the best radar app that a intermediate to expert weather radar that you can get. 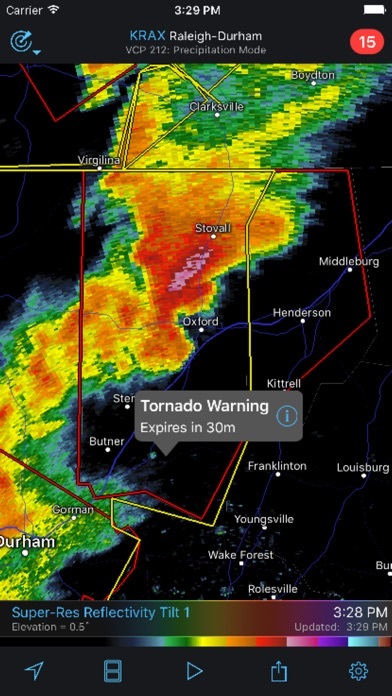 Because I am a part time storm chaser this app has helped me to hunt down tornados and avoid the hail core. This is definitely worth the price and i wound get the pro version if your a storm chaser. DON’T believe the negative reviews there just kids that don’t know how to function and real radar. Accurate and detailed weather radar that is inflated severity wise. Also, it’s on my wrist whenever I need it too! Simply the best!!! There is no competition. 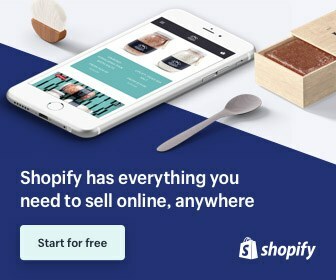 I’ve been using this for a couple years now, and I have a Pro Tier One subscription. Easily the best $10 a year I spend, as it provides me with several different products to keep me on top of unfolding weather events, with an easy to understand user interface. I also have the same product for Windows, and I couldn’t be happier with it. Trusted by storm chasers, trusted by me, and should be trusted by you. Long time RadarScope Pro user, has always been my go to radar app for always active DFW weather. Just discovered the AppleTV version, great job putting this together, looks fantastic and my Pro features carry over from my iPhone. You guys do weather right, thanks!!! 🤪😦🤓🧐I settled on the $10 WEATHERBUG APP. It's easier to understand. It'd be good if we could sample this app for 10 mins. before purchasing. That would save slot of time..
No complaints on my end. This is for advanced users and for anyone complaining about what the app does or doesn’t do, aren’t experienced enough to appreciate this on the fly system. If you’re complaining that it doesn’t show a nationwide map to view entire systems you’re not using the app for its intended purpose. 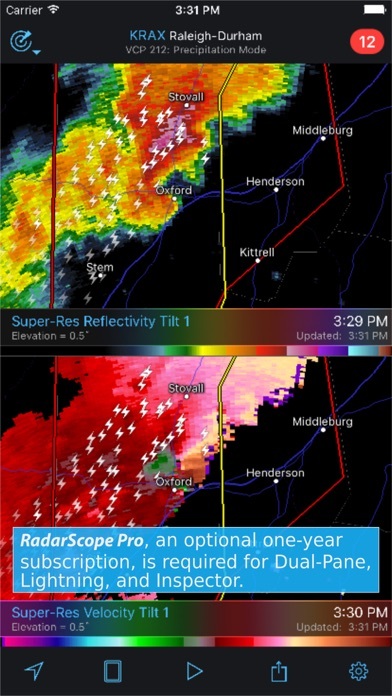 When chasing or spotting this app will allow you to focus on an area of concern without a spliced image of the radar. It’ll also allow you to input addresses has the tools necessary to spot a storm quickly and efficiently. The only issue I’ve had isn’t something that I can blame on the app as much as I can my service provider is refresh time. Otherwise this app is money well spent for people who use phones and tablets while spotting/chasing. A warning to anyone downloading this app: this is for weather nerds only. 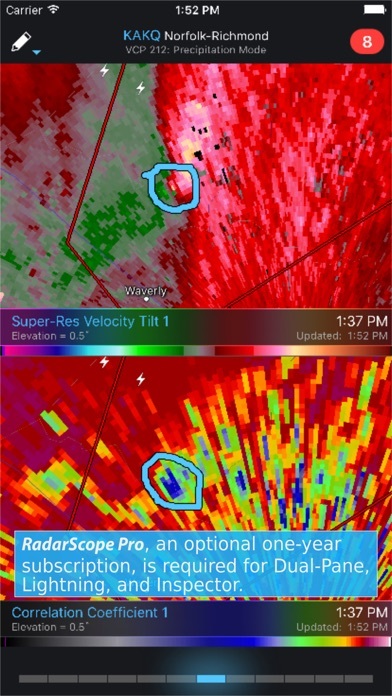 If you download this app, keep in mind that it doesn’t stitch radars or sugarcoat the info, it’s the raw data from the radar. 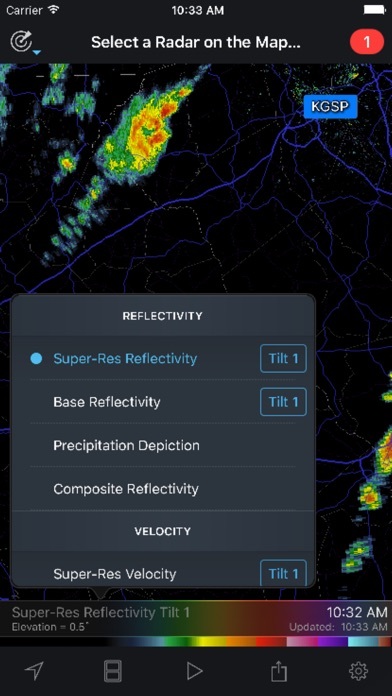 But, for weather nerds and meteorologists, it’s the best radar app out there. You can use it on-air, and you can easily track storms with your own data. I love this app so much, I actually bought their t-shirt.